As Donald Trump took the oath of office on Friday in Washington, D.C., one particularly fervent group of supporters looked on with admiration. Throughout the presidential campaign, despite the doubts of most people, these committed individuals never stopped rooting for him. Friday was the culmination of their hopes. But these Trump supporters were not Americans, and their celebration was thousands of miles from the United States. 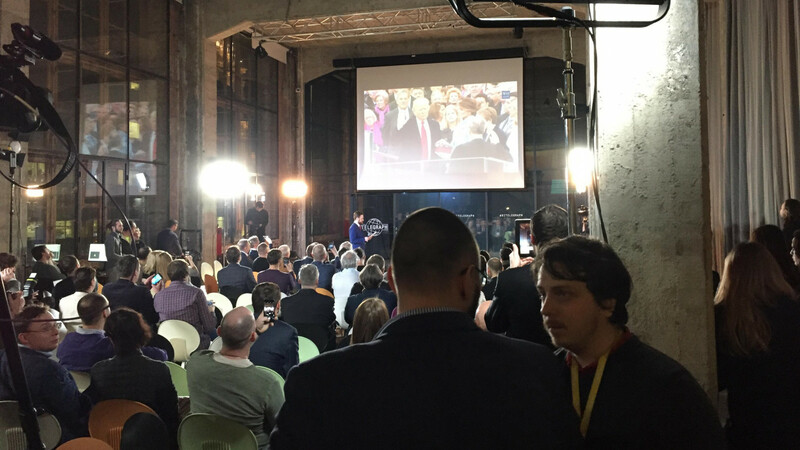 Rather, this group was made up of patriots devoted to the Russian state, who watched Trump’s inauguration in one of Moscow’s hippest spots — the Central Telegraph building. “Personally, I didn’t like Clinton. It was clear what relations with Russia were like under her,” said Maria Belova, a young woman at the inauguration party who’d just returned from New York. 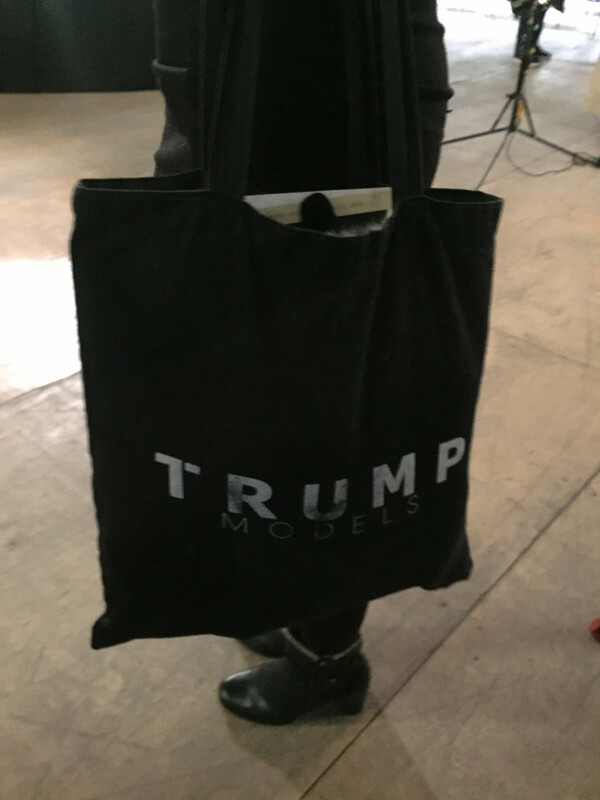 She then held up a handbag emblazoned with the words “Trump Models,” the name of the agency she represents, and admitted that she is biased. But Belova’s professional reasons to support Trump made her something of an exception in this crowd, where most of the organizers operated on more ideological grounds. 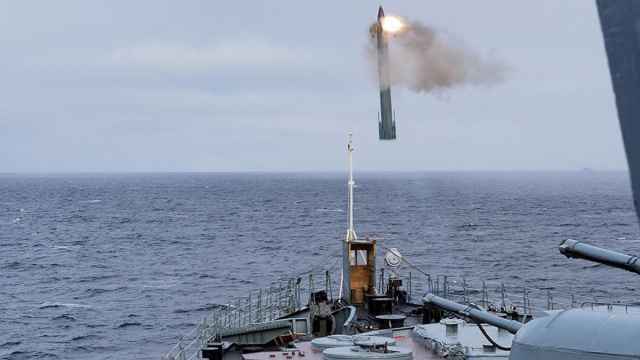 The event was staged by ultra-patriotic activists who view President Trump as Moscow’s ally in the battle for a multipolar world, hoping America’s new commander-in-chief will bring about a new era of good relations with Russia. Friday wasn’t these activists’ first pro-Trump event, but they cooked up something special for Inauguration Day. In November, the activists held a pro-Trump election-day party, where pro-Kremlin political analysts, ultra-patriotic politicians, and Russian Trump supporters drank whiskey and discussed their hopes for improved U.S.-Russian relations under Trump. That day, some of the people who came seemed like true believers, while others appeared to hope simply that Trump would sow discord within America, forcing the U.S. government to turn its attention inward. That would create opportunities for Russia on the international stage, they believed. This time, there was little of November’s friskiness. The crowd was quieter and the presence of the Russian nationalist TV channel TsarGrad — one of the event’s organizers — gave the gathering an awkward formality. With Donald Trump’s presidency now a cold, hard reality, it was almost as if these Russian ultra-patriots suddenly recognized how bizarre it is to celebrate a foreign country’s election results. Maria Katasonova, a glamorous youth activist and the public face of the event, said it wasn’t a celebration, but a platform to discuss the future of relations between the United States and Russia. Her group even assembled political experts and analysts to facilitate this important dialogue. But there were still moments of the old triumphalism. 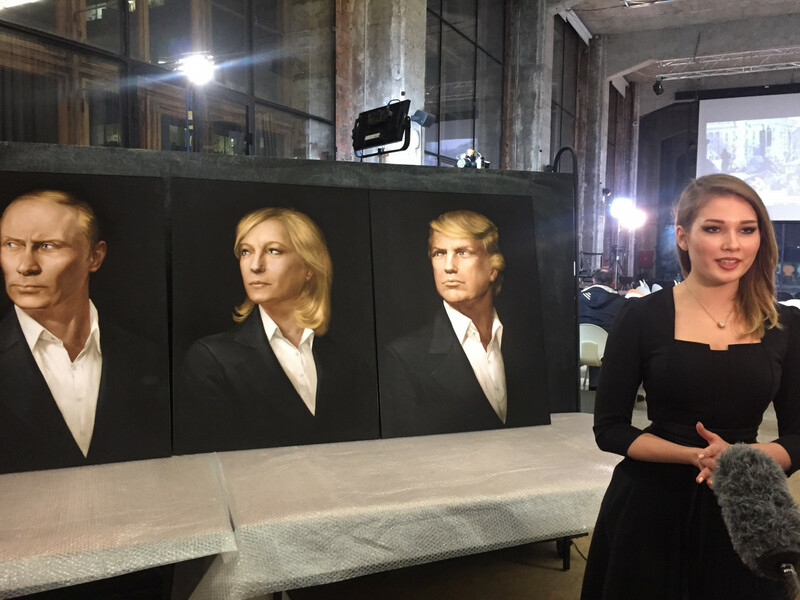 Like last time, the entrance was still decorated with the “triptych”: a trio of portraits featuring Donald Trump, French right-wing politician Marine Le Pen, and Russian President Vladimir Putin. 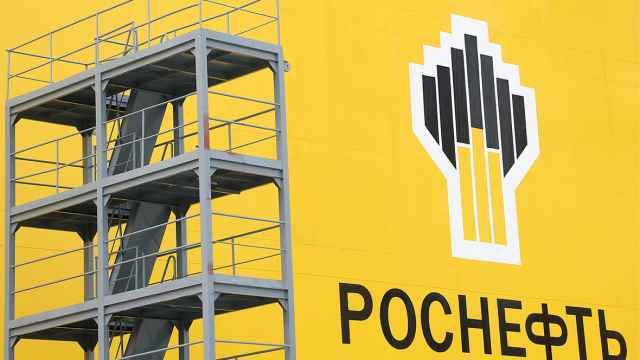 This was the backdrop for TV interviews and photo ops with reporters, whom Katasonova’s group courted energetically. Organizers and guests also poked fun at allegations that the Kremlin carried out cyber attacks against U.S. political institutions, supposedly trying to help Trump. 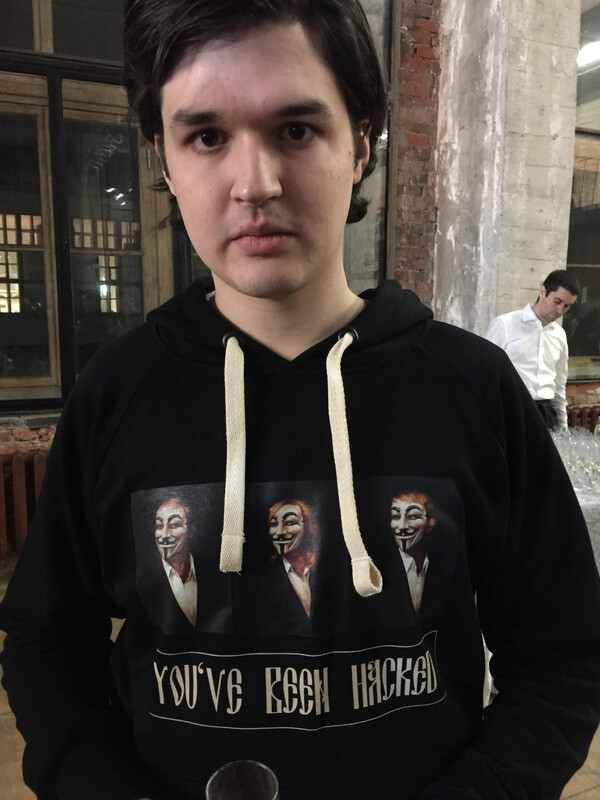 One guest wore a t-shirt featuring the “triptych trio” in Guy Fawkes masks from the 2005 motion picture “V for Vendetta.” A caption below the image – in English, but in the old Slavonic script – read, "You've been hacked." On the whole, however, Moscow’s ultra-patriotic activists appeared to be more pragmatic about Trump’s presidency than they have seemed in the past — a tone increasingly heard from Kremlin officials, as well. The Obama administration drove U.S.-Russia relations to a nadir unseen since the Cold War, Katasonova said. Improving relations will take time and require Trump to overcome a hostile political establishment in America, she emphasized. Concerns about the challenges ahead were common among the event’s speakers, too. Addressing the audience in Moscow after Trump wrapped up his speech, Leonid Reshetnikov, a retired lieutenant general of Russia's foreign intelligence service who now heads a Russian think tank, warned that the new U.S. president faces major opposition at home. But other Russian experts, like pro-Kremlin political pundit Sergei Markov, have been more optimistic. At a recent breakfast with John F. Tefft, the U.S. Ambassador in Russia, Markov claimed to be the only one of more than a hundred analysts who predicted Trump’s victory from the start of the presidential race. 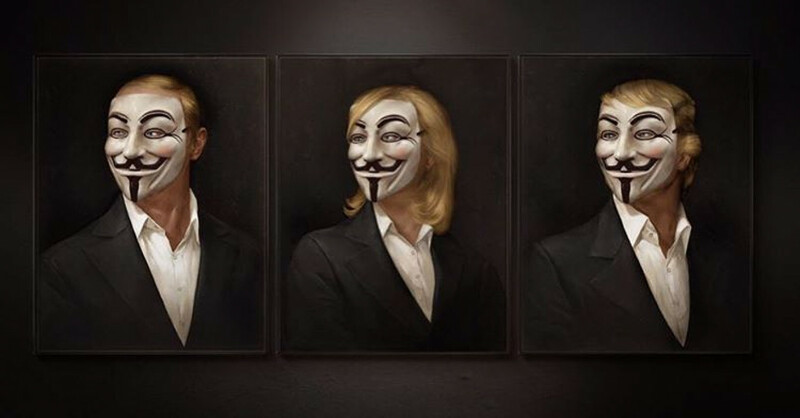 Describing himself as a supporter of democracy who dislikes billionaires, Markov says the current trend in Western politics is an uprising against globalism and the elite. He makes an exception for Trump, however: “You have to have your own money to lead a campaign,” he said. “I like those billionaires.” Like Reshetnikov, Markov anticipates that Congress and the U.S. security agencies will try to topple Trump, and the 45th president could be impeached by 2019, he says.